Can You lend us TRILLIONS? Government of Pakistan will borrow PKR 3.75 trillion from the banking sector during August – October, the State Bank of Pakistan reported on Wednesday. The government is planning to borrow PKR 3.45 trillion via Market Treasury Bills (MTBs) and the remaining 300 billion through Pakistan Investment Bonds (PIBs) in the three months’ time period. This shouldn’t come as a surprise that the government has been relying heavily on the banking sector in terms of borrowing over the past four years. Many analysts believe that this has put immense amount of pressure on banks as it forces the financial institutions to liquidate their assets. Nevertheless, this is pretty evident that the government is in a dire need of more revenue streams. Adding to that, speculations rife that the increasing need for revenue in the final year of the government can maneuver its focus towards scheduled banks again. Market gurus believe that the reason why government is so heavily dependent on banks is because it failed multiple times to increase direct taxes or improve the tax-to-GDP ratio. Moreover, the government will probably need heavy funds to finish important projects in the election year. To add more to the claim, despite heavy borrowing from the central bank in 2016-17, the government borrowed Rs 361bn from scheduled banks. It is pertinent to note that the government has not been borrowing through long-term PIBs over the past couple of years. It will borrow Rs 300bn through PIBs in August-October while the maturing amount is about Rs 116.4bn. This means the government will raise additional Rs 183.6bn over the three-month’s period. The government raised Rs 722bn though MTBs on Wednesday. The biggest chunk was raised through three-month’s papers, reflecting the cautious approach of banks. The government raised Rs 575bn for three month, Rs 133bn for six month and Rs 17bn for 12-month’s papers. 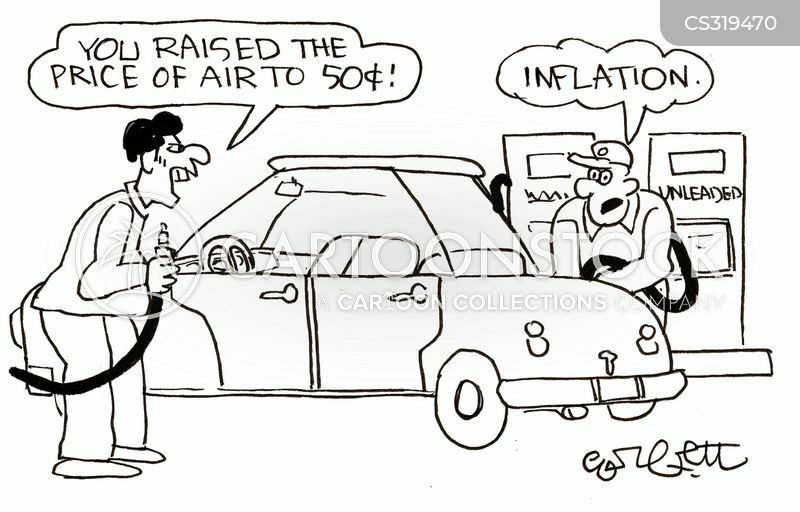 Although inflation was relatively low in July, the market expects anticipate that the consumer price index might go up in coming months.